This month marks a big milestone for the bicycle. We've had two hundred years of two-wheeled travel. On June 12, 1817, German inventor Karl von Drais took a little ride on his new invention, the 'Laufsmaschine'. His first reported trip, from a castle courtyard in Mannheim to a coaching inn 5 miles away on Baden's best road, took a little over an hour – and changed travel forever. Von Drais' 'Laufsmaschine' was heavy, awkward, had no pedals, and riders moved it with uncomfortable running/ skating motions of their feet. Laufsmaschine even means 'running machine'. But it was the start of something that literally moved the world. The patent that Drais filed in 1817 for the earliest form of the bicycle fulfilled the saying 'Necessity is the Mother of Invention'. A volcanic eruption in Asia in 1815 had sent so much ash into the skies that the following year the sun in Europe was blocked, causing crops to fail, and widespread famine. People were forced to slaughter their oxen and horses to feed their families, leaving them with no form of transportation. In this sad scenario, the earliest form of the bicycle was a game changer. For the first time, humans were their own form of faster-than-walking propulsion. It was the first form of land transportation without using an animal, and set the stage for all future mechanized personal transportation. It not only increased the speed at which humans could travel on their own, it was even faster than available transportation! Drais' first, 5-mile, one-hour trip in Mannheim was twice as fast as it would have taken a traditional horse-drawn coach. 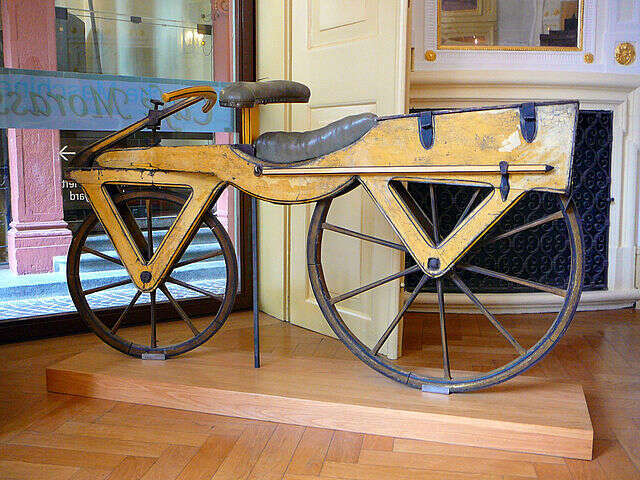 Happily, Drais' invention evolved through the 19th century and the bicycle spread from Germany across Europe and overseas. There were some bumps along the way – literally. Terrible rutted dirt and cobbled roads sent early cyclists onto crowded sidewalks (a controversy that continues today), endangering pedestrians. 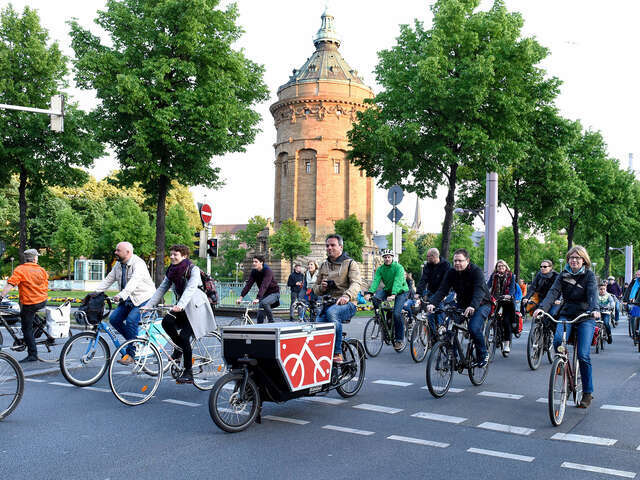 That resulted in bans of bicycles in its birthplace, Germany, as well as Great Britain, the US, and even cities in India! Hard to imagine, when today, the bicycle has become such a fundamental part of the local culture and lifestyles of people around the world. The bicycle is the answer to the need for inexpensive, effective transportation in some of the most fascinating, densely populated cities in Asia, where seas of bicycles have become the very image of local lifestyle. 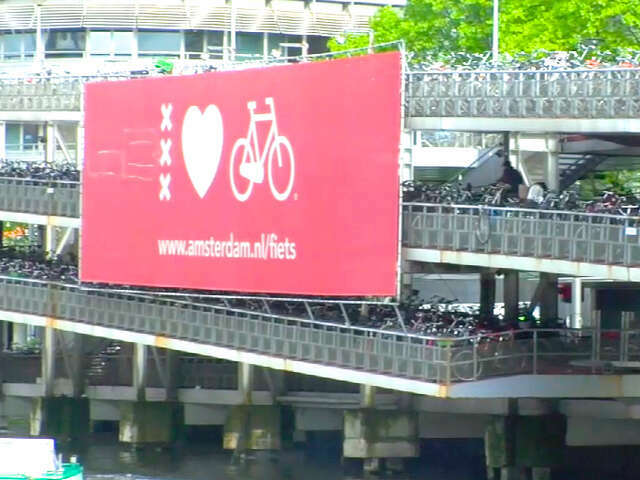 And Northern Europe's health and eco-friendly culture is symbolized by city bikes. 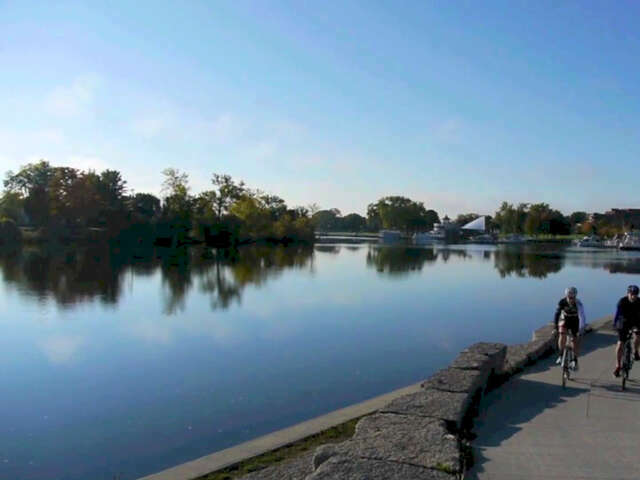 More and more travelers are also choosing to experience destinations by bicycle. The relaxed pace, off-the-beaten track, and health features of cycling journeys answer the call for active, authentic travel experiences. And innovations like E-bikes and power-generating bicycles will keep Karl von Drais' invention moving us into the future. 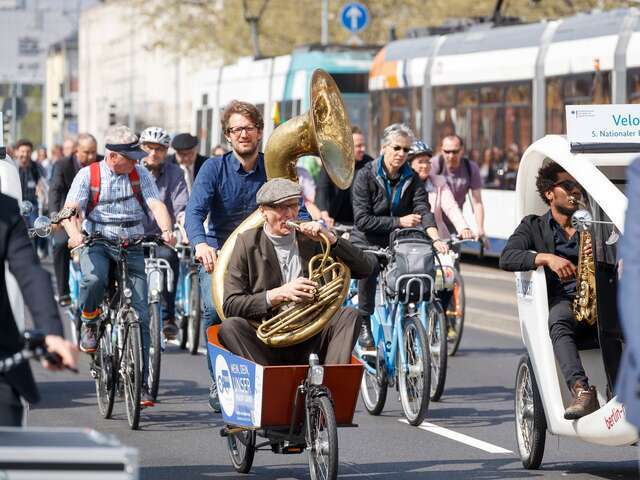 Mannheim and the region have a year-long calendar of activities commemorating the bicycle's birthday, with concerts, exhibitions, bicycle tours, shows and much more. 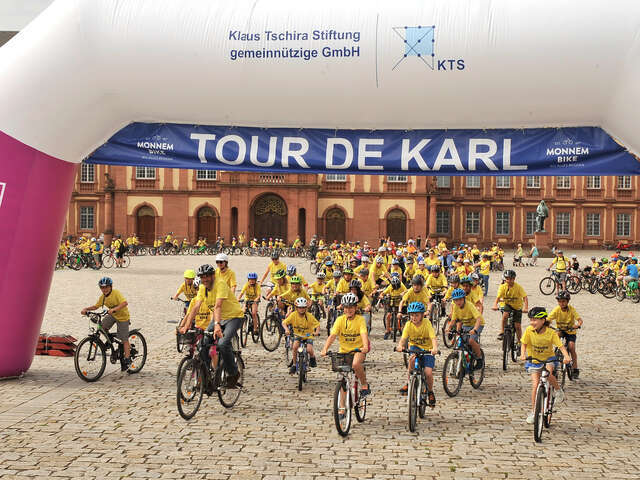 Visit Mannheim's Technoseum for a special exhibition, "2 Wheels - 200 Years," which brings to life the technical development of the bicycle since Karl Drais, to the present cycling culture and the future role of the bicycle in cities. (Top image courtesy Technoseum). And get outdoors and bike! SouthWest Germany is a bicycle rider's paradise, with hundreds of bike routes that pass through beautiful landscapes, from vineyards to castles and the Black Forest to Lake Constance. The ADFC (German Bicycle Club) notes and rates cycling routes; don't miss the region's five-star "Liebliches Taubertal - der Klassiker". The route is one of the oldest in Germany and travels by castles, monasteries and fortresses for 100 beautiful kilometers.